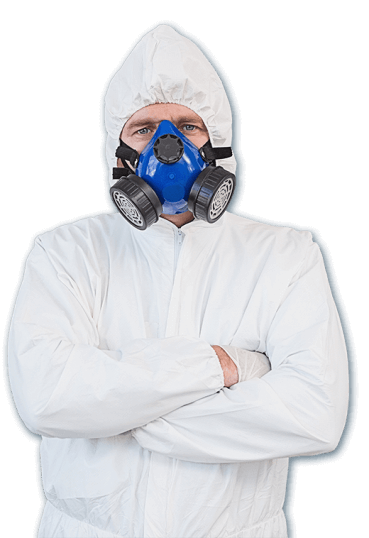 Clean Cut Abatement offers a variety of easy payment options for your convenience. 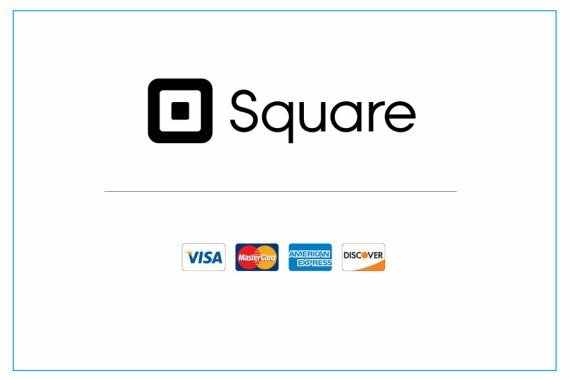 We proudly offer credit card processing with Square. We can process your credit card on-site, and you will receive a receipt immediately. We are a local and trustworthy business, and we look forward to assisting you. Serving all of Michigan: Please contact us toll free at 800.975.1697.